The lighter the wine, the cooler it should be served. Keep sparkling wine very cold. It tastes better, and won't spray all over the place when you open it. NV Parigot & Richard Crémant de Bourgogne Blanc Brut ($27) For five generations, Burgundy's Parigot family has been bottling this lovely, crisp brut. NV Avinyó Cava Brut Reserva ($17) This lively, creamy cava is made with grapes from Joan Esteve Nadal's 50-year-old vineyards in Spain's Penedès region. White wines are more aromatic when served a few degrees above refrigerator temperature. 2012 Colosi Sicilia Bianco ($14) Sicily's red wines get more attention, but this floral white—a blend of three native varieties—is well worth seeking out. 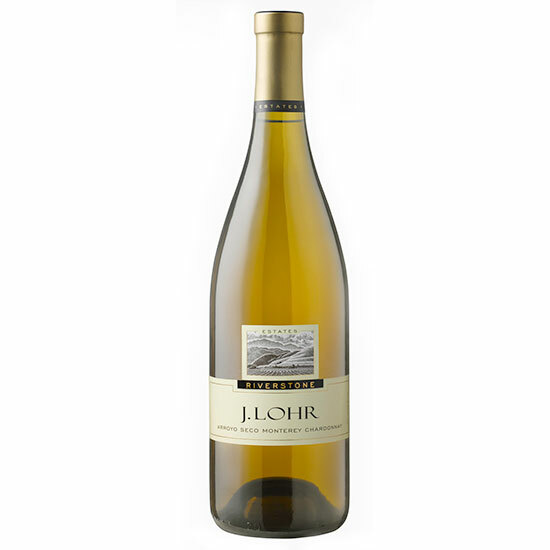 2012 J. Lohr Riverstone Chardonnay ($14) The antithesis of the buttery California Chardonnay cliché, this wine shows the effects of a cool, rocky region. Warm red wines can seem too alcoholic. Pour them slightly cooler than room temperature. 2011 Sottimano Pairolero Barbera d'Alba ($25) A nicely tart, organically farmed red from a father-son team in Piedmont. 2011 Montes Twins ($15) Chile tries its hand at Argentina's go-to grape, Malbec.